The Primera LX2000 Label Printer make high-quality large quantity printing a breeze! This printer offers pigment-based inks and labels are highly water and UV resistant. 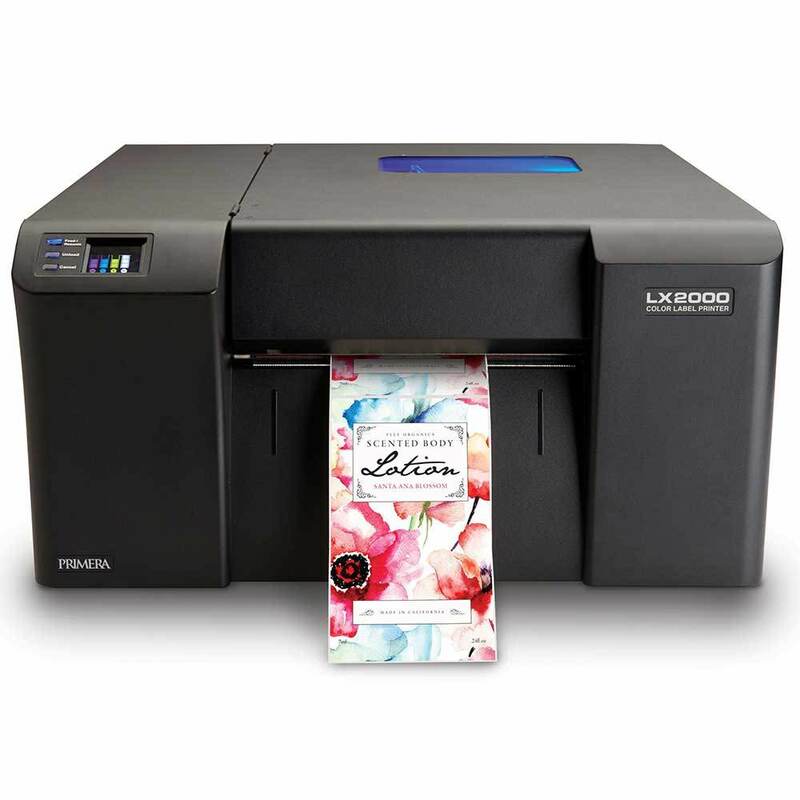 The LX2000 prints up to 6" per second and up to 5,000 labels per day.